Chamber's Miscellany of Instructive & Entertaining Tracts. New and Revised Edition. London and Edinburgh: W. and R. Chambers,	1869-1870. New edition. Twelve volumes in six. (as issued). 8vo., orig. green cloth, gilt decoration on the spine. Some minor wear to tops of the spines but in fact a very nice copy. Philadelphia: J.B. Lippincott,	1871. 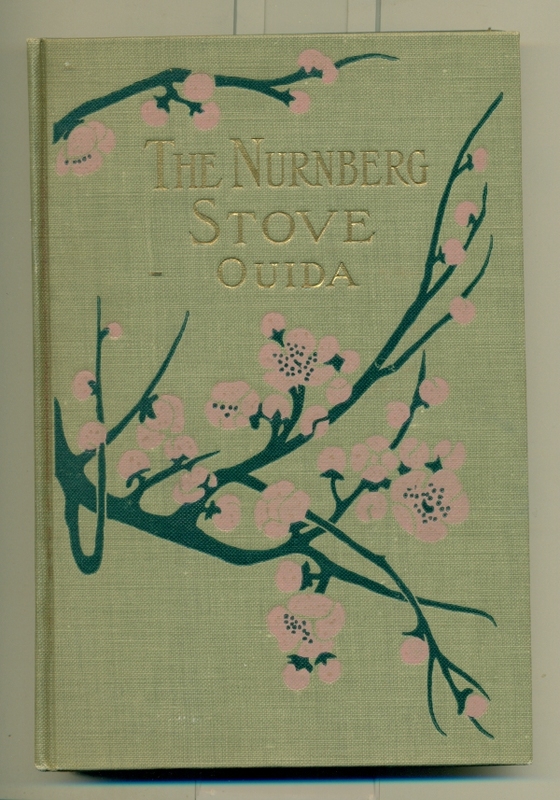 First U.S. edition. Tall 8vo., orig. cloth, 530, (10)pp.ads. Spine faded o/w a nice copy. 8vo., orig. rust cloth, 525, (2)pp.ads. Lacking the front free e/paper, wear to extremities, a good copy only. New York: Macmillan, 1928. First U.S. of this illustrated edition. Sm.8vo., orig. dec. green cloth, 138pp. Some rubbing to spine ends o/w a nice copy. "OUIDA." (Marie Louise De La Ramee). New York: R. F. Fenno, nd. (1895). Later edition. 8vo., orig. beige cloth dec. in white and green, top edge gilt, 100pp. New York: R. F. Fenno, nd. (1895). Later edition. Variant binding. 8vo., orig. beige cloth dec. in pink and green, 100pp. 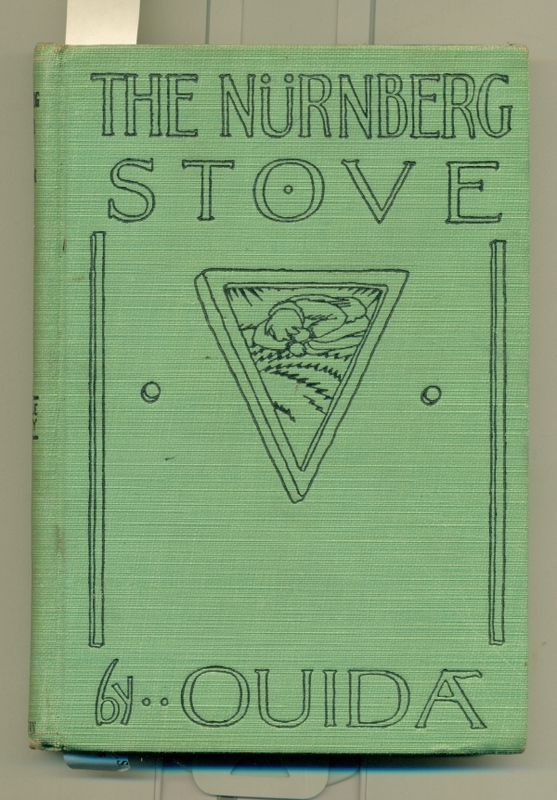 We have seen copies stamped in white and green, with the top edge gilt, the book measuring 1/2 cm less. Boston: Ginn & Company,	1900. Later U.S. edition. Sm.8vo., orig. blue cloth decorated in dark blue and gilt, 239pp. A fine copy of a pretty book. London: Chatto & Windus, 1907. Tall 8vo., orig. pictorial wrappers, 222, (2)pp.ads. double columns. Wear to head of the spine, a few marks on wrappers but in fact near fine. Leipzig: Bernhard Tauchnitz, 1874. BOUND WITH: CRAIK, Georgiana. Only A Butterfly and Other Stories. 12mo., cont. half calf, mable boards, 288; 310pp. Minor rubbing o/w near fine. 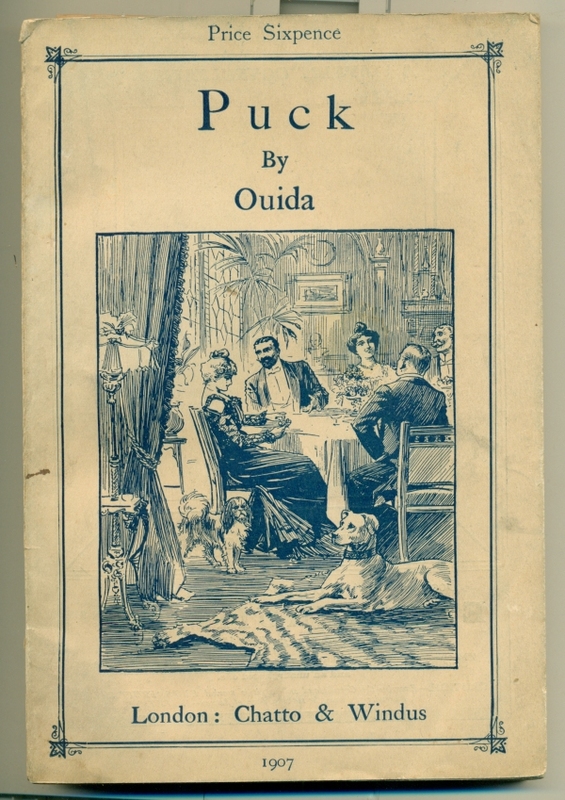 "OUIDA." (pseud. of Marie Louise de la Ramee). Philadelphia: J. B. Lippincott,	1891. 8vo., orig. grey cloth dec. in brown, (608), (4)pp.ads. Cloth soiled with wear to spine ends, a very good copy. London: Chatto & Windus,	1894. A new edition. 8vo., orig. red cloth, 496, 32pp.ads dated "Sept. 1894." Spine slightly faded o/w fine. Owen Seaman His Life and Work. London: The Eighteen Nineties Society,	1977. First edition. 1 of 750 copies. "Makers of the Nineties" series. Wrappers, 139pp. Fine in d/w. Leipzig: Bernard Tauchnitz,	1859	In two volumes. Sm.8vo., cont. green cloth, gilt decoration on the spine, 326; 317pp. Fine. Home Influence. A Tale for Mothers and Daughters. Leipzig: Bernhard Tauchnitz,	1859. In two volumes. Later edition. (probably 1892-1900). Sm. 8vo., orig. red cloth with elaborate decoration in black in an art nouveau pattern, xii, 326, iv, 317pp. Fine. The Days of Bruce: A Story from Scottish History. London: George Routledge and Sons,	1894. Later edition. 8vo., orig. red cloth, 506, (8)pp.ads. Pages browned o/w a near fine copy. Woman's Friendship A Story of Domestic Life. 8vo., orig. blue cloth dec. in silver and blue, 350, 8pp.ads. Paper browned, some wear to spine ends, a very good copy. London: Richard Bentley,	1840. First edition. Tall 8vo., rebound in cont. half leather, raised bands, xvi, 439pp. Bookplate, some foxing to the edges of the plates o/w a nice copy. Merry England: Or, Nobles and Serfs. London: Tinsley Brothers,	1874. In Three Volumes. 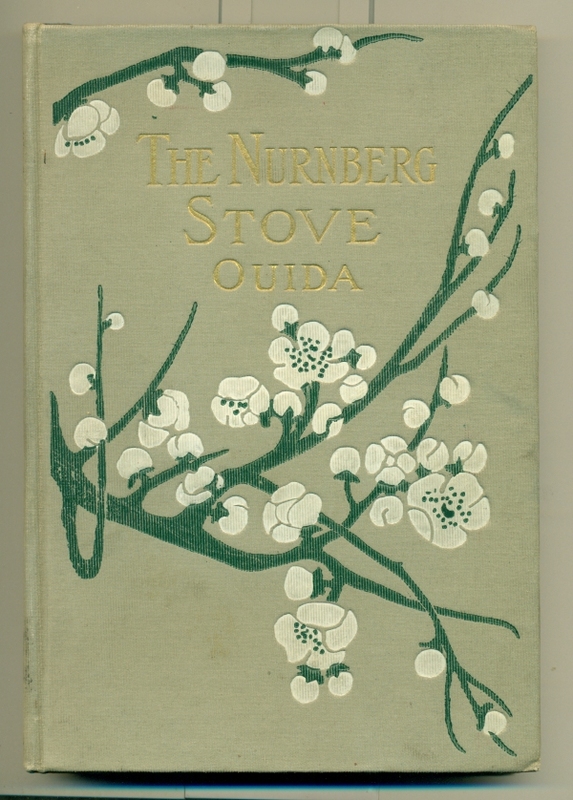 First edition, first binding with "Merrie" on the spines. 8vo., orig. green cloth, x, 266, vi, 251, 16 pp. ads, vi, 243, (16)pp.ads. Lending library labels on pastedowns but there are not other library markings, however there is the wear associated with ex-library copies; inner hinges cracked, wear along the spines and at the extremities, cloth rubbed, o/w a good copy. Saint James: Or The Court of Queen Anne. An Historical Romance. London: John Mortimer,	1844. In three volumes. First edition. 8vo., cont. black calf spines, marble boards, viii, (300), (vi), (296), iv, (384)pp. Inner hinges cracked o/w a very good copy.